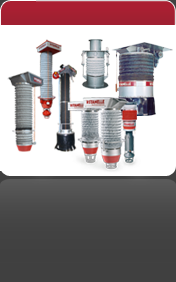 You are looking for innovative silo components that fulfil the highest levels of quality standards? 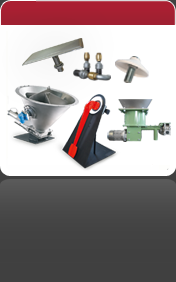 You are fed up with replacing the same spare parts in your silo systems over and over again and donï¿½t want to spend a fortune on expensive silo products? 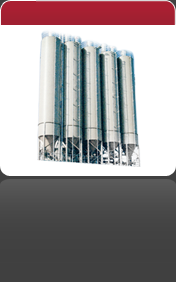 You prefer professional and experienced consultants that develop custom made solutions to optimize the bulk flow of your individual silo system? 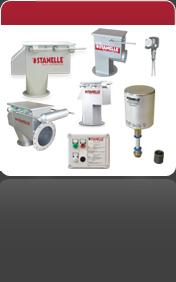 Welcome to the product range of STANELLE Silos + Automation GmbH. 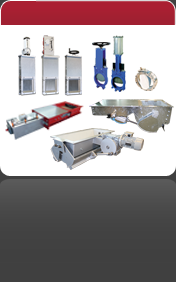 All of our silo components are engineering with the aim to benefit our customers at most. 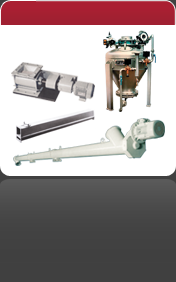 We help you to optimize the flow of bulk material in your silos system through applying our consulting expertise and implementing our silo supplies. 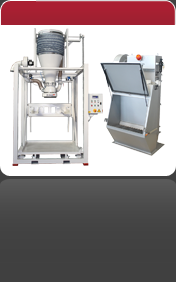 As a result you can cut costs, increase productivity and improve the reliability of your silo installation. 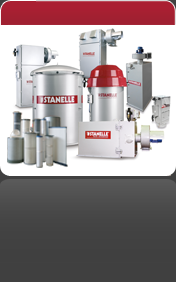 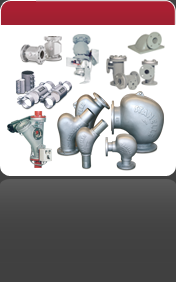 Please contact us to receive free and extensive information about all of the STANELLE silo components.